[Review] The N9 proves that rumours of Nokia’s death are greatly exaggerated. It’s hard to imagine how hard the last couple of years have been for Nokia, once the world’s dominant mobile handset manufacturer. It was only a few years ago that everyone coveted that next Nokia mobile handset and their market share seemed unassailable. In many ways, this status quo changed with the arrival of Apple’s revolutionary iPhone back in 2007. You could say that the iPhone redefined everything that we expected from what we knew until then from a mobile phone – the rest you could say, is history. Nokia today has far less market dominance – this is a fact. Yes, they still dominate for low-end handsets in markets like Asia and Africa but in a world that is increasingly shifting to smartphones, Nokia has clearly been slipping quite badly. 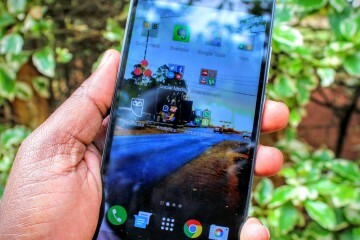 This trend has no doubt started happening in markets like Kenya where US$ 100.00 Android handsets are readily available to the masses. It’s expected that in the next few years, Nokia’s Symbian OS will lose its iron grip in emerging markets as Android comes to the fore and gains widespread adoption. However, there is good news on the horizon for Nokia. Just this past week, Nokia announced better than expected third quarter financial results. Yes, it was a still a loss but not nearly as bad as financial analysts had predicted. This comes after Nokia has slashed thousands of jobs and closed down many production facilities globally, which is still on-going. At the same time, Nokia is to launch its first range of Windows Phone 7 powered mobile handsets next week at their annual Nokia World Conference in London, UK. This is what probably has me most excited. Just last week, Microsoft’s CEO Steve Ballmer made a remark the just concluded Web 2.0 Summit that the new Nokia Windows Phone 7 smartphones will be “very beautiful”. Nokia and Microsoft have been working overtime to make sure that they having winning products that can take on Apple and Google’s Android. 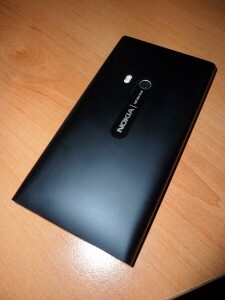 Packaging – the overall packaging of the N9 is very slick! I got a black unit in a matte finish to test and it feels really good to hold. It has a very minimalist feel with no buttons or keys on the face of the phone. It’s all “touch” from this standpoint. You have the on and off button as well as the volume adjustment keys on the right side. 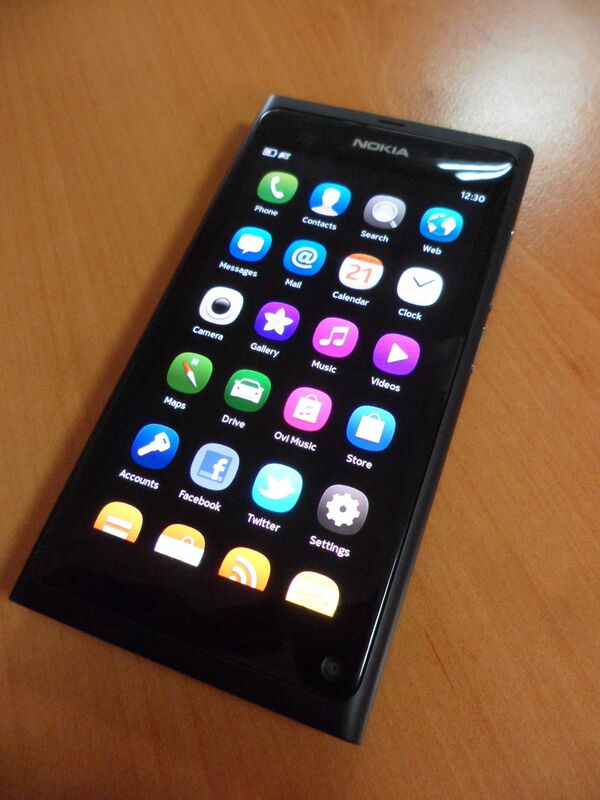 The N9 comes in at 135g making it quite light. It looks and feels like its made of metal but it’s actually a polycarbonate material. There are hardly any protrusions on its smooth surface as details such as the camera and flash are recessed. You will look at the N9 from a design perspective and honestly find it more beautiful than anything else out there – including the Apple iPhone! However, I was not especially thrilled that the N9 came with a micro SIM tray instead of a standard SIM tray. This means you have to get your SIM “chopped” to fit to use the phone. Screen – The N9 comes with a Gorilla Glass screen which makes it very hard to crack or break. Gorilla Glass is a common feature on high-end smartphones these days so nothing unusual here. The screen is AMOLED meaning is bright, clear and sharp to look. Because of the curved surface of the screen everything you view seems to literally float to the top! The screen itself measures 3.9 inches which means its smaller than a good number of the newer smartphones like the Samsung Galaxy S2 that sports a screen of more than 4 inches. 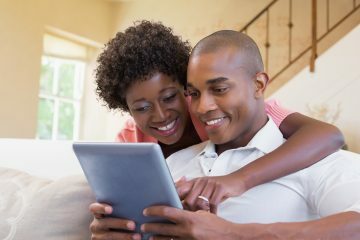 The screen was great for viewing photos, playing games and watching videos on YouTube. It was also easy to use productivity applications. Processor and Memory – The N9 comes with a single core 1GHz processor. This in itself is NOT bad and it works fast enough. However, compared to the newer crop of Android phones coming it today with dual core processors running at 1.2 GHz, this is not ideal. Its good enough and the MeeGo OS was zippy powering through multiple applications. The unit I received came with 16GB of internal memory but there are no expansion slots to expand memory. Networking – The N9 comes with all the usual suspects when it comes to networking including 3G at up to 14.4Mbps, EDGE, WIFI and Bluetooth. However, the N9 goes a step further in supporting Near Field Communication or NFC. NFC is a form of networking that has recently caught on with the latest smartphones globally and is expected to be used for making mobile payments and also for transferring data between mobile devices and terminals. My experience using the N9 on 3G, WIFI and Bluetooth was that its quick and works when it comes to connecting to other networks and devices. Battery Life – I found the N9 to be surprisingly good when it came to battery life when it comes to using the phone on a full day basis. I did not ever need to recharge the phone even when I would browse from time and access online videos as well as applications. Seeing that I have only used the N9 for around 5 days before doing this review, I would say it probably has better battery life than I found on the Samsung Galaxy S2 as well as the Apple iPhone 4. 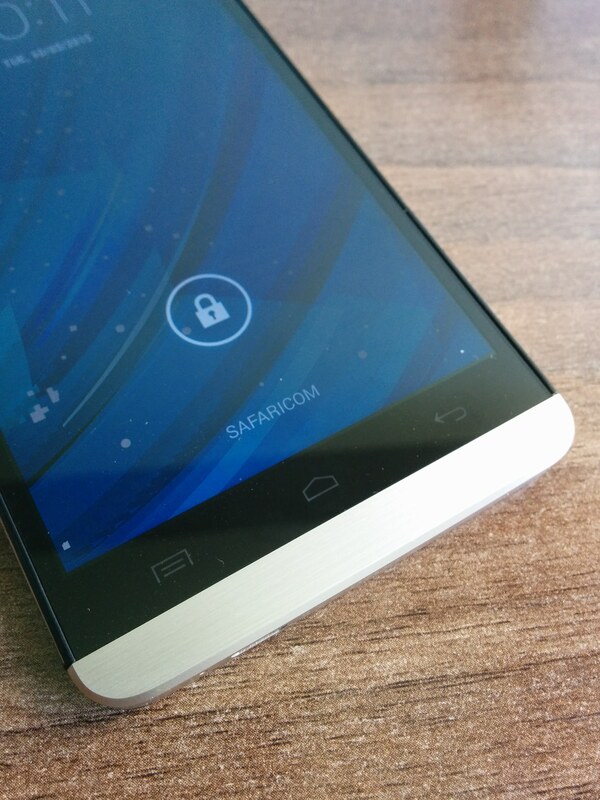 Applications – Probably the biggest Achilles heel when it comes to the N9 is applications. When you turn on the N9, there are a good number of applications pre-installed including those for social media like Twitter and Facebook, Email, Contacts, Games such as Angry Birds, etc. However, when you go to the Nokia Store for the N9 which is MeeGo applications, the choice is rather thin. It’s quite obvious that very few developers will spend any amount of time building apps for the N9 or MeeGo in general since its now considered a “dead” mobile OS with limited prospects. 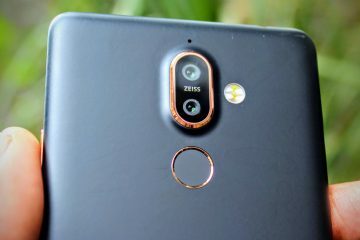 This aspect will limit how many people will ultimately but the N9 since applications have become a key deciding factor when buying a mobile phone these days. Another thing that really ticked me off about the N9 is that it was practically impossible to import my contacts from an Android phone or from my online contacts on Google Mail. Why is this when I was able to get my calendar synchronized and even Facebook contacts could come in? I have no idea but the ability to get your contacts easily onto the N9 is something that Nokia need to fix. One last issue I had with the N9 is that the browser does not support Flash. Camera(s) – The N9 comes with a Carl Zeiss lens camera that can take photos at 8Mp and record video 720p HD. This resolution is less than the Nokia N8 which had a 12Mp camera. Also, newer smartphones like the Apple iPhone 4S and the Samsung Galaxy S2 tale videos at 1080 HD. The camera also has auto focus and a dual LED flash that works well in even very low light conditions. I took both video and photos with the N9 and I have to say its pretty good even if it’s not necessarily in the league of the Apple iPhone 4 or Samsung Galaxy S2 from what I can tell. There is also a front facing camera on the N9 but I never quite got round to using the same, or rather figured out how to use the same. Usability – The overall usability or the user experience of the N9 was easy. Everything starts by “swiping” from the right hand of the touch screen to the left side the screen. When you do this on any screen, you can access more screens and applications. This is quite different from the way that Android and Apple’s iOS work but it really is a nice different take that does not leave you feeling the after taste of Nokia’s dated Symbian OS. It’s quite responsive when opening apps but sometimes you seem to have to wait for things to happen. All in all, its a decent user experience that “works” and at no point does it feel clunky. It’s a shame that MeeGo will die with the N9, or so it seems when Nokia launches its Windows Phone 7 handsets later in the year. 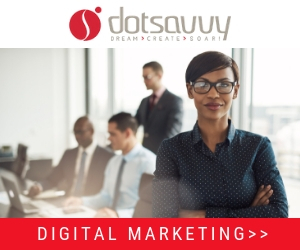 Why digital marketing IS rocket science, even in Kenya. I still wonder about the Nokia moving to Windows Phone. Many die-hard Symbian fans are not happy with the move to the unstable Windows Phone platform. After great phones running on Anna and Belle, the release of the first WP Nokia phone early next year is one many will be watching keenly. I ask the same question as the rest of the Nokia fans, why move to WP? I used to be in love with Nokia. Then Android appeared lol. I also used to love Nokia, then Android came. Then the battery life sucked and the lags continued. Now I’m inclined to go with Nokia Windows Phone 8! Ngoja tu!